Vancouver is really beginning to look a lot like Christmas- especially with the recent temperatures and first snow fall. There are tons of special holiday events happening around the city to get you into Christmas Spirit, including a holiday tour as part of Off the Eaten Track Culinary walking tours. 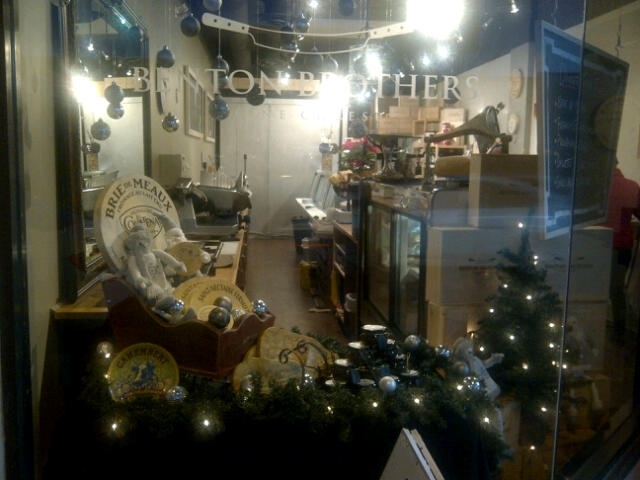 We started off the tour at Benton Brothers Fine Cheese (3432 Cambie Street) for a delicious cheese tasting. 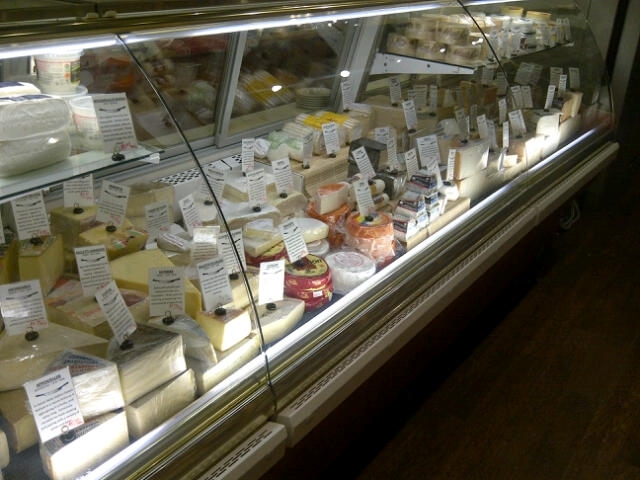 This family-run cheese shop offers specialty cheeses, local meats, olive oils jams and other spreads. 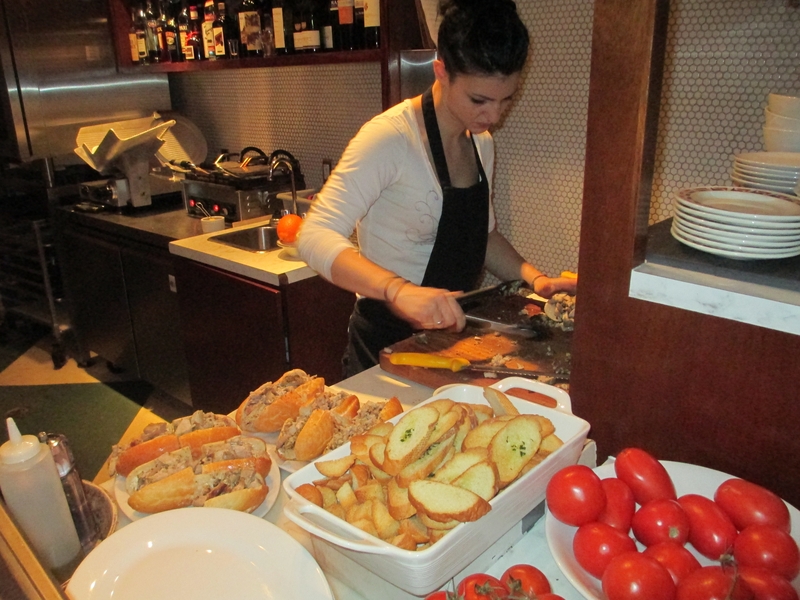 Then, we walked across the street to Pronto Caffe, an authentic Italian restaurant offering traditional Italian dishes including their famous home-made pasta and delicious, mouth-watering porchetta, a slow roasted pork with herbs. This restaurant changes its menu twice a day to keep dishes fresh, made day-of to order. 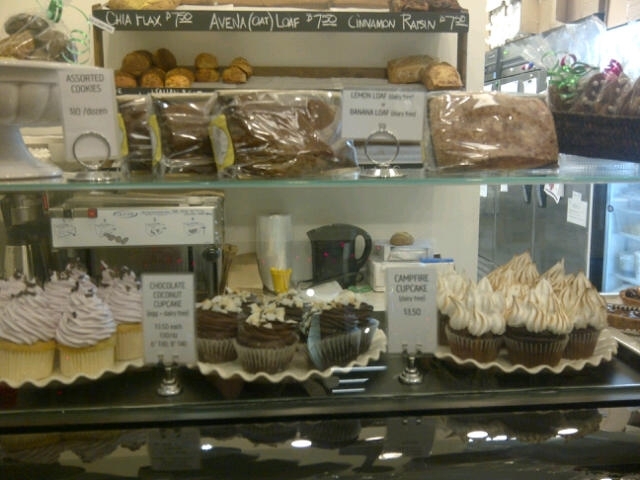 Then, we went to locally owned Lemonade Gluten Free Bakery for some festive holiday gluten-free baked items. Pastry chef Tracy Kadanoff found out she had a gluten allergy, and decided this wouldn’t stop her from baking and thank goodness it didn’t! Named in relation to the popular saying “when life gives you lemons…” Lemonade Gluten Free Bakery is your one-stop-shop for fresh baked bread, cookies, muffins, etc. 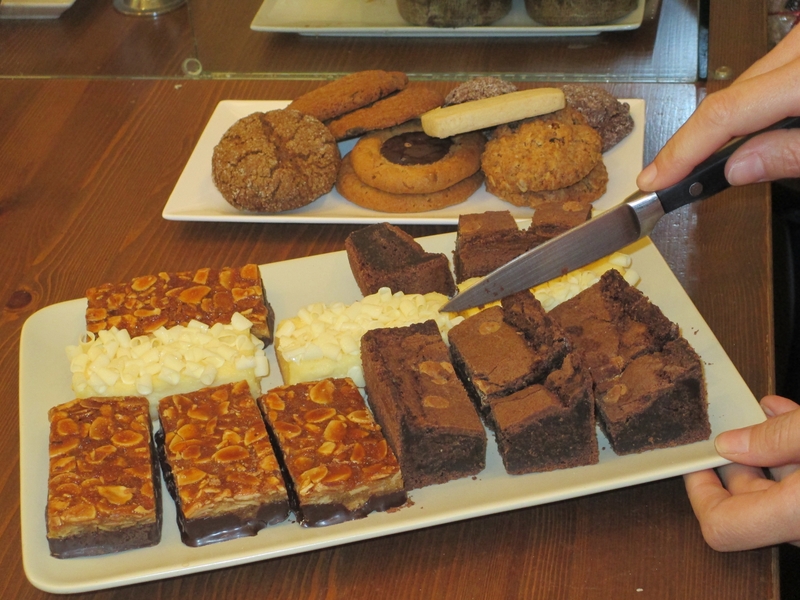 We tasted delicious holiday goodies including short bread, gingerbread and more. Our final stop was at Firefly Fine Wines and Ales on Cambie for a Craft beer tasting. This shop offers tons of unique wines, a walk-in cooler full of beverages including whole wall dedicated to craft beers. 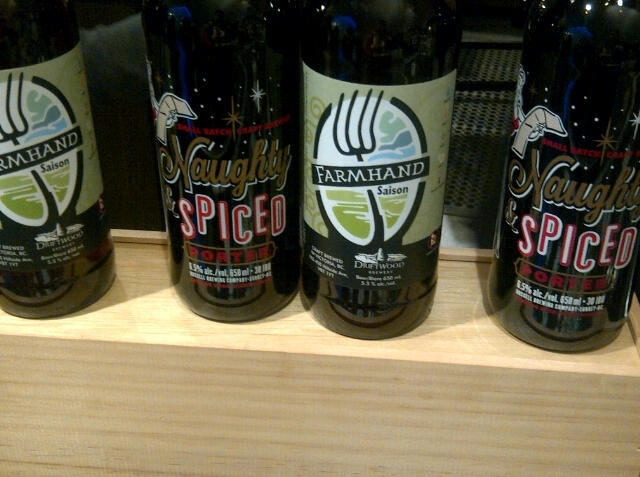 Here, we tasted Russell Brewery “Naughty and Spiced” Porter and Driftwood Brewery “Farmhand Saison”. Get into the holiday spirit, grab your friends and take part in this special Holiday Culinary tour. 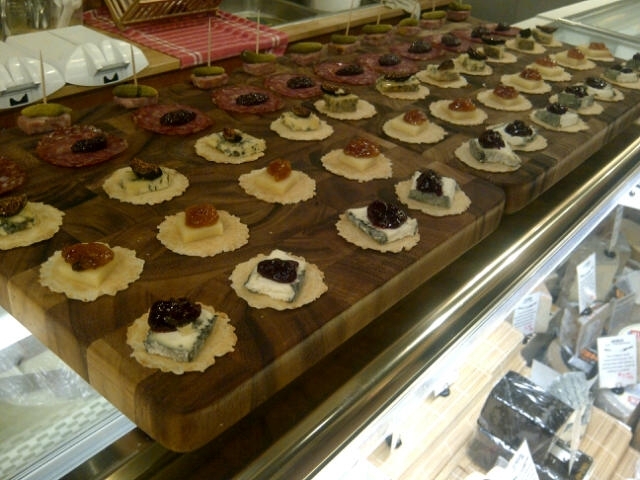 Off the Eaten Track Culinary Christmas is on now until December 22 every Wednesday, Friday and Sunday. Tickets are only $45.00 which includes the tour guide, all food and beverage tastings. For more details, visit Off the Eaten Track.